Despite all the advancements that have been made regarding technology and how it’s so easy to advertise anything to anyone these days, nothing can replace the simple person to person connection. Breaking down and condensing your message and taking it straight to your audience is such a great way to see sales and build followings effectively. 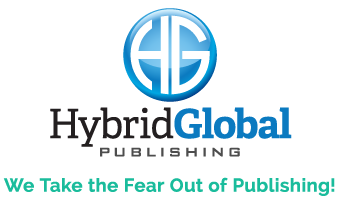 This is why many people see much success book marketing with author speaking. 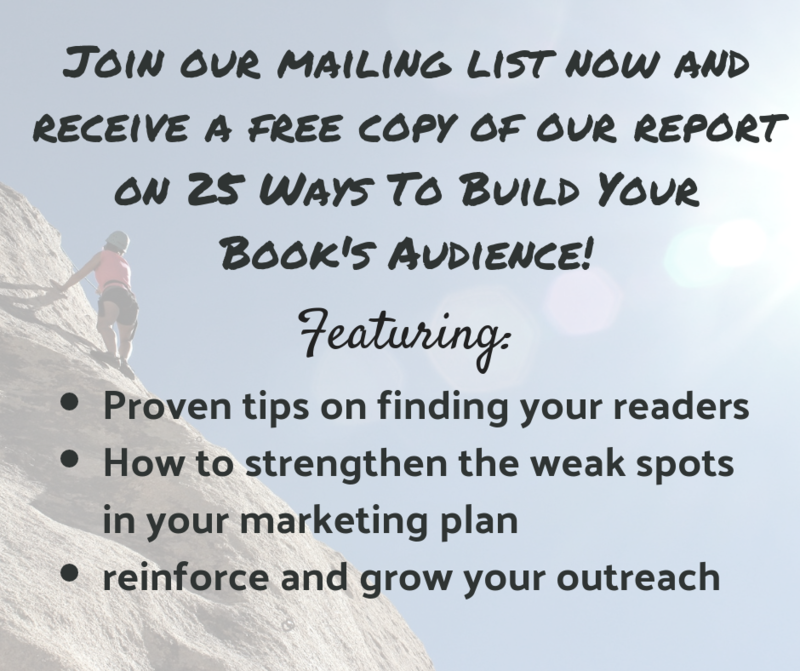 Have you considered boosting your book marketing with author speaking? 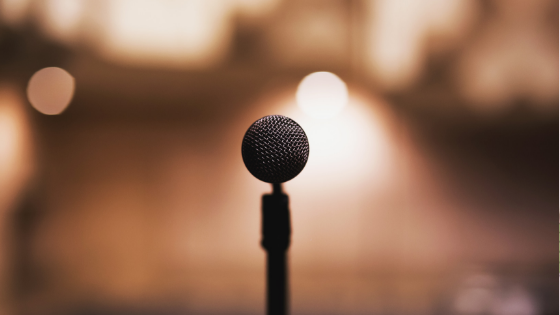 If you are having some trouble connecting with your intended audience through social media and over the internet, you should consider having speaking events to boost your book’s profile (and your own profile as a result!). It may just be the kick your promotional plans need to take off. The most crucial thing you need to know before you get started is to make sure you have prepared everything you need. Not preparing properly for a speaking event can make you come across as messy, unprofessional, and like you don’t care. Make sure your audience is able to contact you! A great way to make sure everyone has your contact information is to give out your business card but you can be creative with what you hand out. Business cards are standard and what everyone else gives out, but giving away eBook downloads or minibooks can exceed expectations and improve your responses. Have a signup sheet for people to write down their name and email addresses! We’ve previously gone over why you should develop an email list but having people sign up for your list while at your speaking events is an effective way to develop and retain those crucial connections. In addition to creating those connections, you can easily convert them into followers by releasing a regular newsletter to these contacts you know have. Have a call to action at the end of your speech. What is the purpose of your speaking event? To sell books? To gain more connections? Educate others about your topic of expertise? It’s very unlikely you’re doing this speaking event just for fun so it’s crucial you summarize the point of it at the end of your event. You don’t want to give a presentation where you are trying to sell books, and then not remind anyone you have books for sale at the end and where they can buy them. Read more tips about how you can market your book with speaking events at Ingramspark’s blog.